The beautiful Ruffner Mountain is just five minutes from downtown Birmingham, AL, and we guess you want as many opportunities to get there as possible. To fully be a part of Birmingham you need both energy and time. You’ll be buying yourself both of those when you take advantage of our vegan meal delivery service that operates throughout Birmingham. From just $27.99 a day, you can have three delicious meals brought to your door that you need to pop in the refrigerator and then warm up when its mealtime. Our dedicated professional chefs have done all the thinking so you don’t have to. 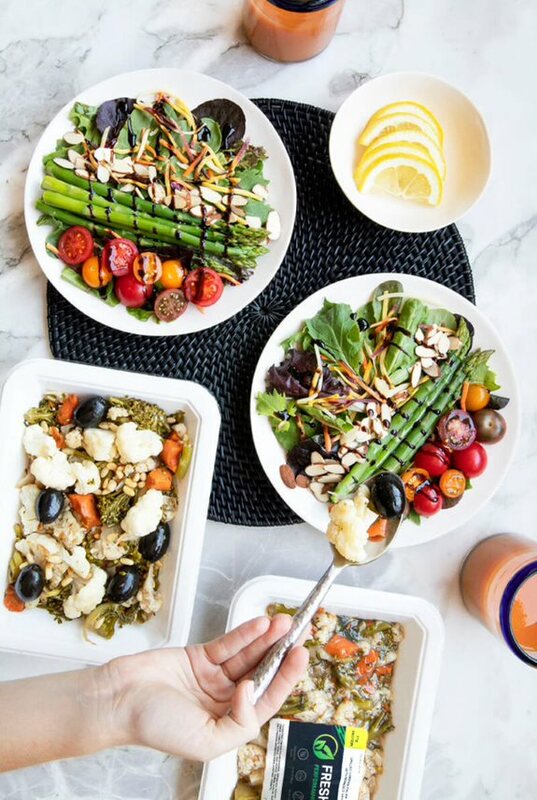 Each of our meals that can be brought to you via our premium vegan meal delivery service operating throughout Birmingham, AL has been carefully created to balance your protein, fiber and carbohydrate needs. They’re also packed with nutrients, with every vitamin and mineral you need from A to zinc. If your goal is to get fit, lose weight, or just maintain a healthy lifestyle, these are the perfect starting point. Wherever you are in Birmingham you can take advantage of our mouthwatering meals. There always seems to be something demanding our attention, and anything that buys you a few spare minutes each day suddenly becomes increasingly valuable. If you use our vegan meal delivery service to get your meals to anywhere in Birmingham, AL, you’ll be buying yourself hours not just minutes. Add up all the time you must spend each week waiting in line at the grocery store, planning meals, preparing meals, cleaning up after meals. It’s a staggering sum. Wherever you are in Birmingham, you can take advantage of our deliveries to save hours every single day – giving you more opportunities to head down to Ruffner Mountain.